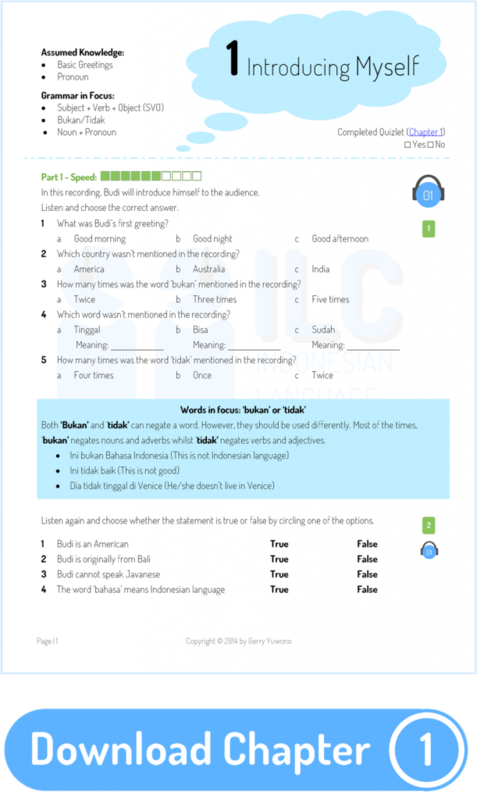 This sample is for teachers who have been involved with Suara Indonesia. 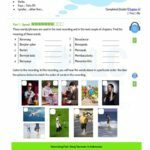 Teachers will need to have a special code to download this sample for FREE. 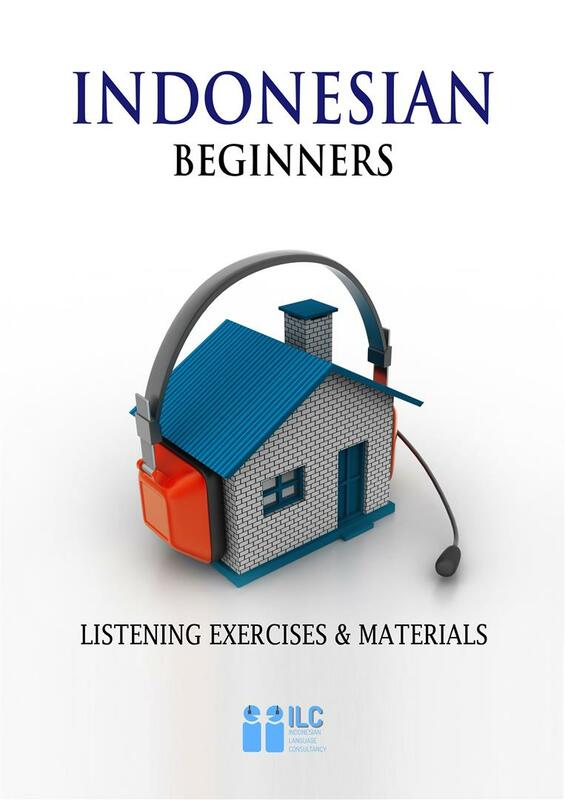 Drawing from the experiences of its author, the book aims to serve the need for comprehensive Indonesian listening materials. 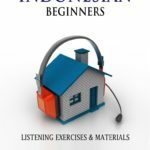 Throughout his experience in teaching Indonesian as second language, the author realised that many of his students are already proficient in reading, writing and speaking but somehow lack greatly in listening. 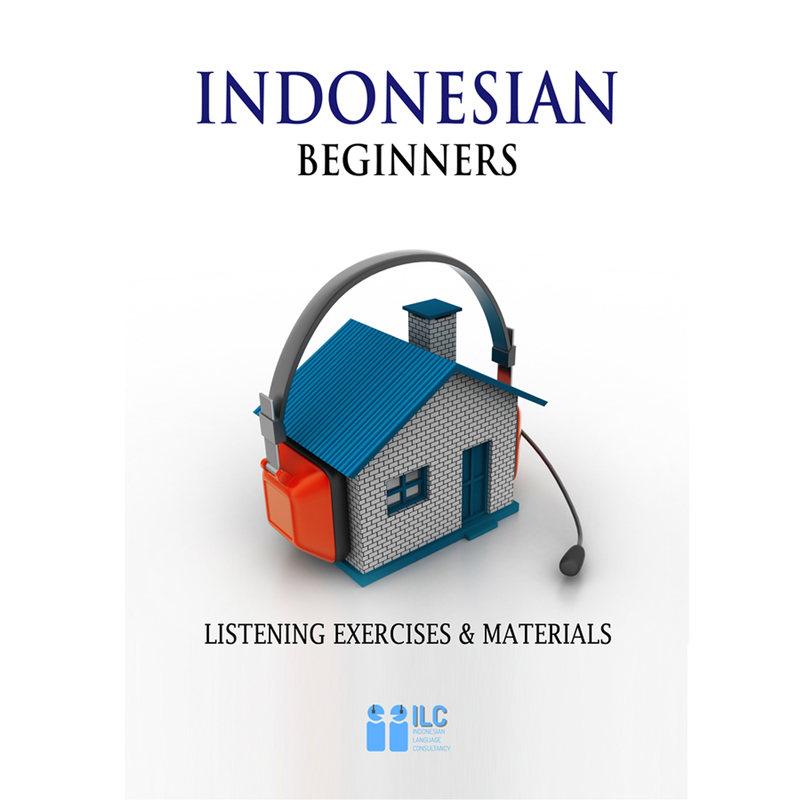 With this in mind, he decided to create a set of materials that focuses mainly on Indonesian listening for all levels (starting from beginners). 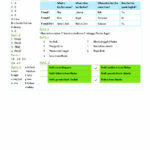 Note: ILC does not recommend any user to use this e-book as their primary learning material for Indonesian. 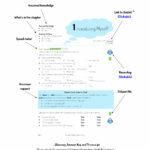 This e-book should only be taken as a support material. 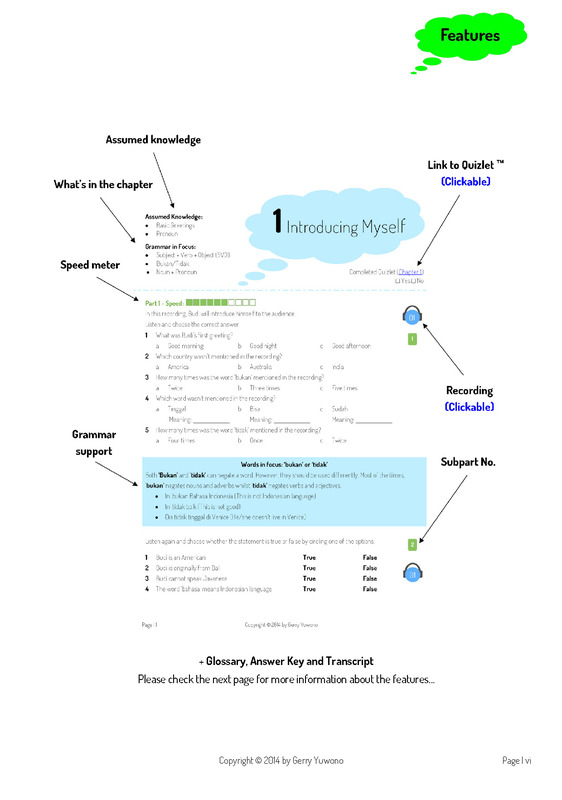 Need to improve your listening? 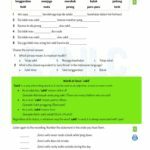 Get the first update on our latest blog entry on difference between Indonesian words, tips and strategies in learning Indonesian and updates on our upcoming courses and new materials.